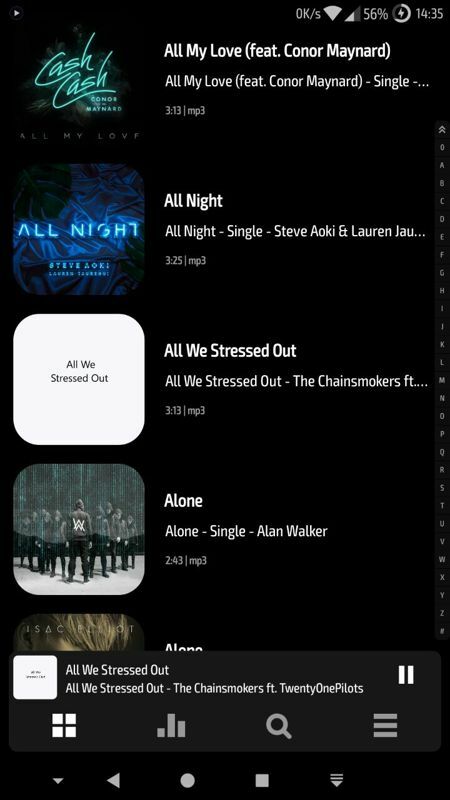 The UI got a nice refresh with settings for album covers which can be used as a background for the Now playing screen. 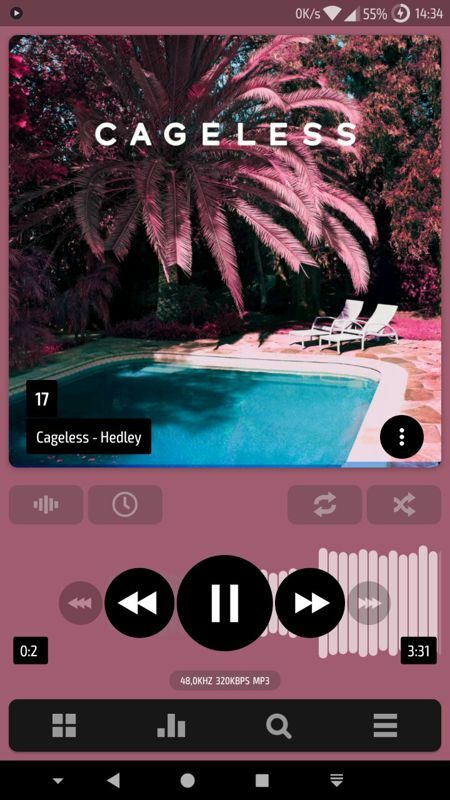 It supports blur too and you can customize it to your liking by heading into the settings - tap on the hamburger menu button at the bottom right, select Settings - Background, and "Voila!". There is also a new bottom bar with controls for Library, Equalizer, Search and Menu. 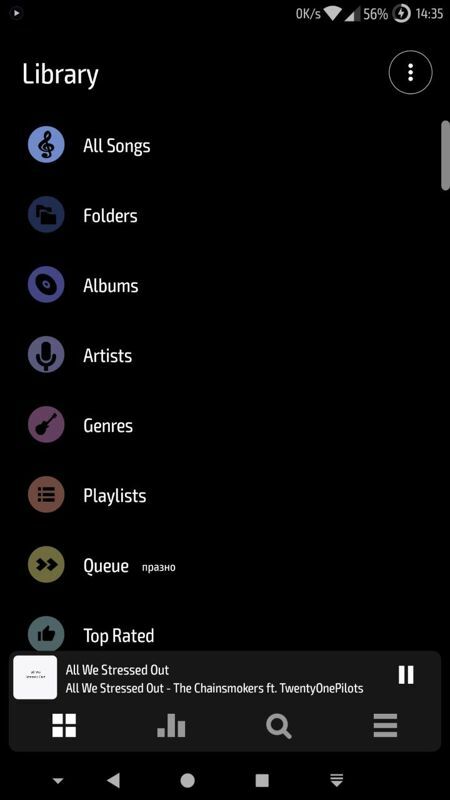 The Library page has some new colored icons reminiscent of Android Pie and to open the Queue, you have to tap on the cover image from the Now playing screen. I want to say that personally, I don't like the bottom bar with its grey colors, and the Now playing page is a bit cluttered. This update brings also some sound quality enhancements to the already great one. It also supports 64bit processing and devices with embedded DACs like the Lenovo X3. There are a few new eq features included. To recap, this was a much-needed update and we look forward to seeing what comes next. We hope to get more UI improvements and maybe a Material Design 2 implementation.